11. 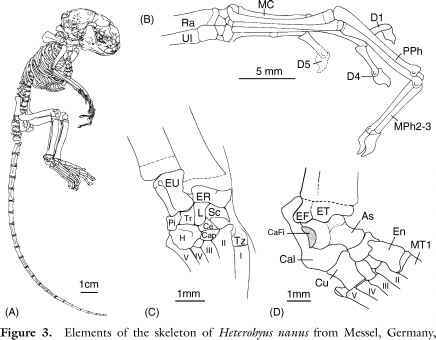 Evolvability, Limb Morphology, and Primate Origins 381 Hamrick, M. W.
13. Morphological Correlates of Forelimb Protraction in Quadrupedal Primates 437 Larson, S. G.